Cancer Tutor Team have helped thousands of people since introducing Cancer Tutor to the world more than a decade ago and hope to see countless more in the decades to come. 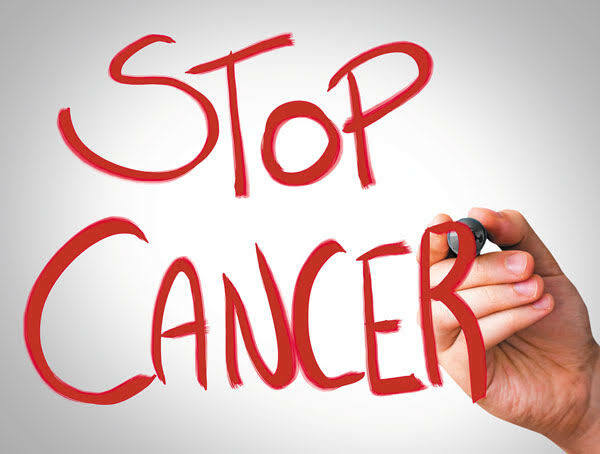 The most recent data tells us that around 14.5 million people of all ages are living with a history of cancer, and in 10 years, the number is expected to grow by a third. That means millions of people, more every day, are undergoing or have undergone some kind of treatment for cancer. They all put their lives on hold and made major sacrifices, and many spent tons of money and suffered traumatic side effects so that they could be named with the survivors. We hope to see more survivors with a story of beating cancer naturally, empowered by their experience, taking responsibility for their health into their own hands, and becoming stronger for it. Refined sugars, refined carbs, and processed foods in general, for example, are basically a given as an exclusion. Our culture spends millions upon millions of dollars on packaged, processed foods – and then we wonder why cancer is so prevalent! Caramel coloring alone is a potent carcinogen, found in drinks, snacks, sauces, and more. Trans fats, artificial sweeteners, and MSG will also be excluded from any cancer diet. Additionally, using proteolytic enzymes increased length of remission and survival times. Proteolytic enzymes are typically taken multiple times each day alongside other treatment methods. Probiotics also assist digestive wellness, but more importantly, they improve the microbial balance in the gut and provide immune support. These effects compound as an anticancer agent, demonstrated when researchers tested the effects of probiotic-rich kefir in a mouse model. They detailed “the mechanisms (immune and nonimmune) involved in the antitumor effect” against breast cancer. Vitamin D and calcium combine to improve the body’s chances of defeating and preventing cancer. One randomized trial observing postmenopausal women over four years determined the combination “substantially reduces all-cancer risk” – cancer just can’t stand the duo!